Last month, I took a vacation to my favorite city in the world, Tokyo! This is a city that reveres its history and heritage, yet has parts that are so mind-blowingly modern. Asakusa was once the entertainment district of Tokyo, and now it is one of the most popular areas visited by tourists. Since I’ve been to Tokyo for more than 10 times, I try to avoid the touristy places, but somehow I found myself back at Asakusa yet again, this time for a summer festival. And I had the perfect summer outfit for it: frayed hem denim skirt and white printed t-shirt! It was 32°C (90°F) that day, and I knew we would be outdoors for quite some time for the summer festival, so it was crucial that I pick an outfit that would be comfortable and breezy. 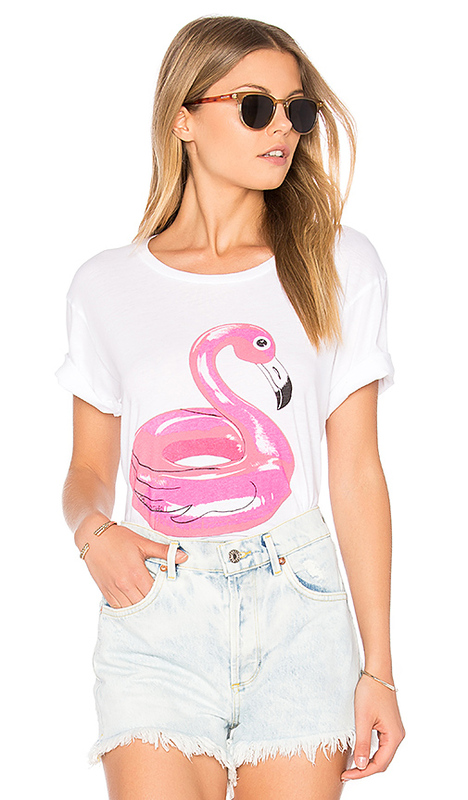 A chic and colorful graphic tee is my go-to for an effortless summer look. My first instinct is to pair the tee with denim shorts, but I decided to switch to another on-trend piece to elevate the look: a frayed hem midi skirt. Since I am rather petite (watch my Dubai travel vlog to find out exactly how tall I am), I generally go for items with hems above my knees. But the midi trend is still going strong, and I realized that if you pick a high-waisted piece, then the longer hem would actually elongate your body! 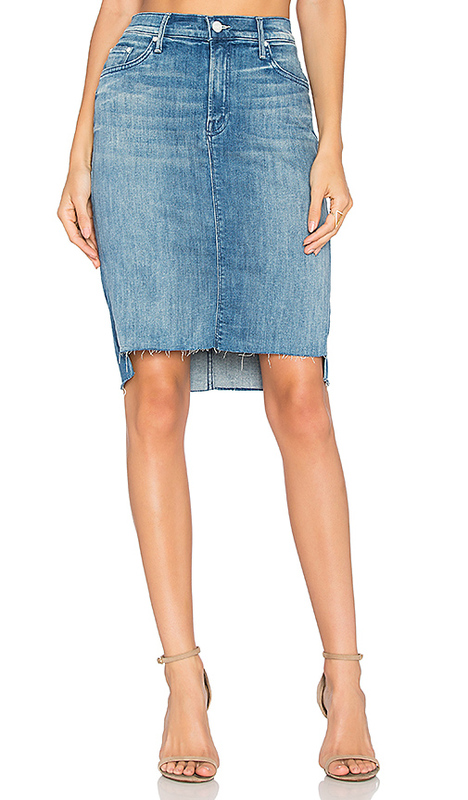 This distressed skirt I got from Zara has an asymmetric hem, which adds a fun element to it. I paired the look with my block heels from All Saints, which I’ve shown you guys many times in my previous post. When I’m traveling, I usually bring a pair of block heels and a pair of stilettos for dressier days. 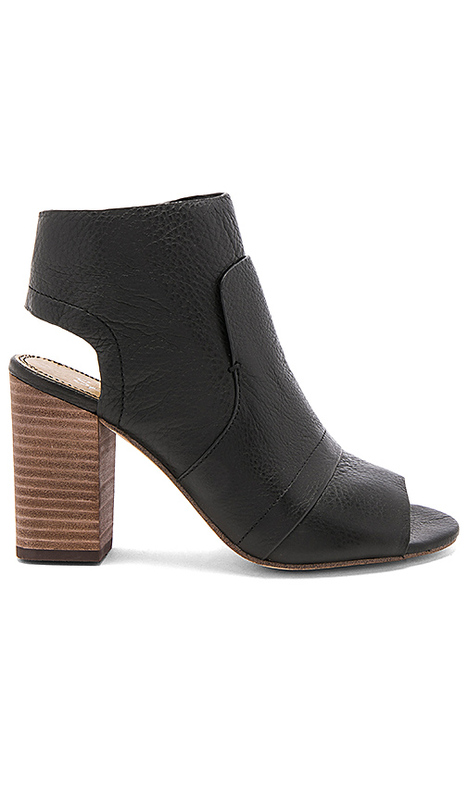 This pair from All Saints is great because the ankle strap holds the shoes and your feet together well, and the block heel makes walking easier on all sorts of pavements. The pointy toe design also elongates the legs! 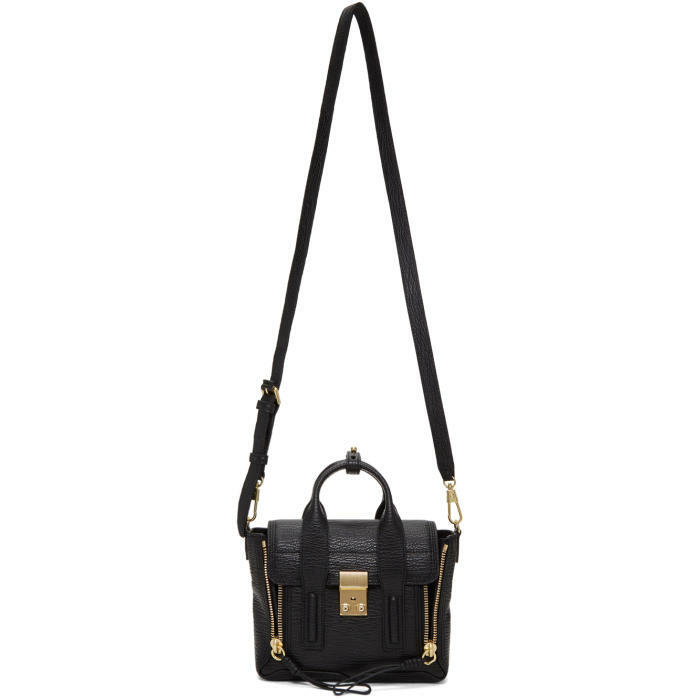 I finished the look with a pair of sunglasses and my trusted Phillip Lim bag. The Chinese/Asian version of the star-crossed lovers is celebrated on the day of 七夕 (pronounced “Qixi” in Chinese and “Tanabata” in Japanese). This is the so-called Chinese Valentine’s Day, which falls on July 7 of every year. The story goes: the daughter of the Emperor of Heaven, the weaving princess, fell in love with a human. The father disapproved the relationship so the couple was separated in the Milky Way. The only day that they’re allowed to meet is over a magpie bridge on July 7 every year. 七夕 is regarded as any other commercial holidays now in China, with couples preparing gifts and getting together to celebrate. In Japan, people celebrate by writing their wishes on small pieces of paper and tying them on a bamboo tree. After the festival is finished, the bamboo tree will be burnt or set afloat on a river. The festival in Asakusa includes two days of parades and various food and game stalls. The entire street is also decorated with colorful lanterns and strips of papers. Senso-Ji is the oldest temple in Tokyo and a can’t-miss attraction for tourists. Make sure you also visit the Nakamise-Dori (仲見世通り) to shop for souvenirs and food. Sukiyaki is one of my favorite Japanese dishes. I know it’s way too hot outside for hot pot, but I would make an exception for sukiyaki every day. For those of you who don’t know (and are missing out on the best thing in the world), sukiyaki consists of meats and veggies slow-cooked or simmered in a hot pot. Once the food is ready, you dip them in a small bowl of raw eggs before you devour them. Since the meat is only cooked for seconds before taken out of the pot, it’s very important for the meat to be of premium quality. With that said, most sukiyaki restaurants are not cheap, but you pay for what you get. Asakusa Imahan is one of the most popular sukiyaki restaurants in Japan, and the restaurant’s original location is close to the Senso-ji. I would not miss the opportunity to have awesome Sukiyaki, and I’ve heard that the restaurant serves premium Kobe beef. Music to my ears. Dinners start at 8000 yen (83 USD), but lunch is a bargain at 3800 yen (35 USD) for the Sukiyaki set. Here’s the English version of the restaurant website. You’re welcome. Join the Heels on the Go community and get travel tips, style advice, lifestyle inspirations and more!